SmiteWorks released a new PFRPG2 ruleset on August 8, 2018. It includes modules with some of the playtest materials. More will be added each week as they become available. The PDFs for these are available for free from Paizo.com's Playtest Webpage. The Ruleset is considered Early Access and will continue to evolve over time until Pathfinder 2.0 officially releases in 2019. Please check the Pathfinder 2.0 forum thread for details on supported functionality and upcoming features. Check the YouTube channel for tutorial videos. Optional add-ons are available for purchase for the Playtest flip-mat and the sample adventure, Doomsday Dawn. 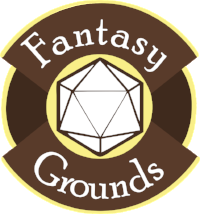 Update your licensed version of Fantasy Grounds to receive the PFRPG2 ruleset. It contains modules for the Pathfinder Playtest Rulebook and Pathfinder Playtest Bestiary (sample only). This is an Early Access product meant to playtest the upcoming version of Pathfinder. 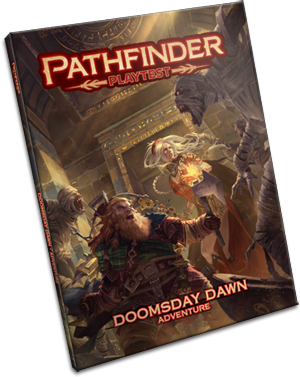 A full Pathfinder 2.0 Rulebook and Bestiary will be available for purchase in 2019 and the Playtest materials will be deprecated at that time. 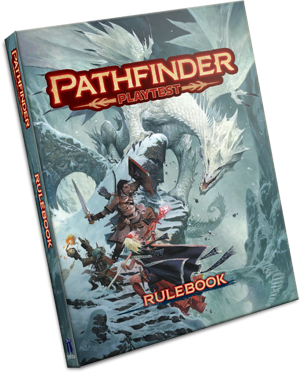 The playtest ruleset will evolve over time until it becomes the official ruleset for Pathfinder 2.0. The final PFRPG2 ruleset will support play with no additional purchases necessary. It will eventually include SRD material for Pathfinder 2.0. 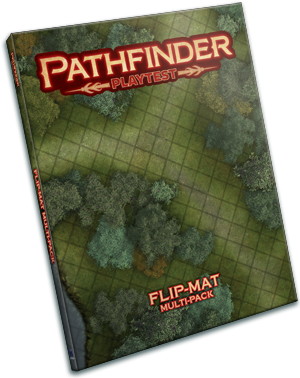 We hope that you will consider purchasing the official add-ons available for Pathfinder 2.0 as they release.